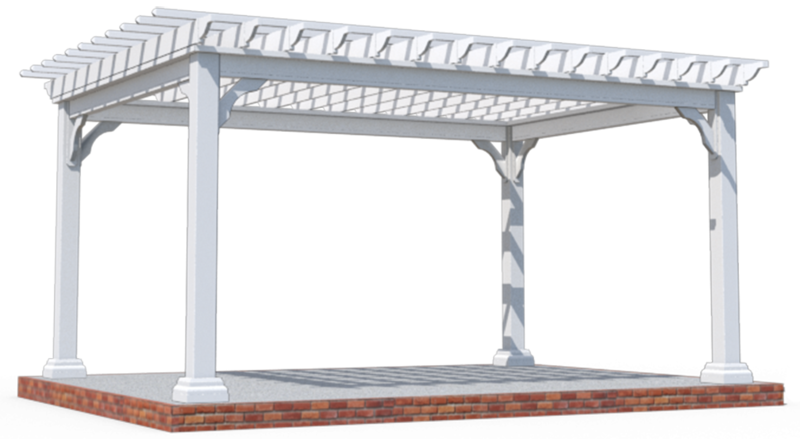 NewProducts – Star Island Concrete Design Corp.
We manufacture two types of pergolas. 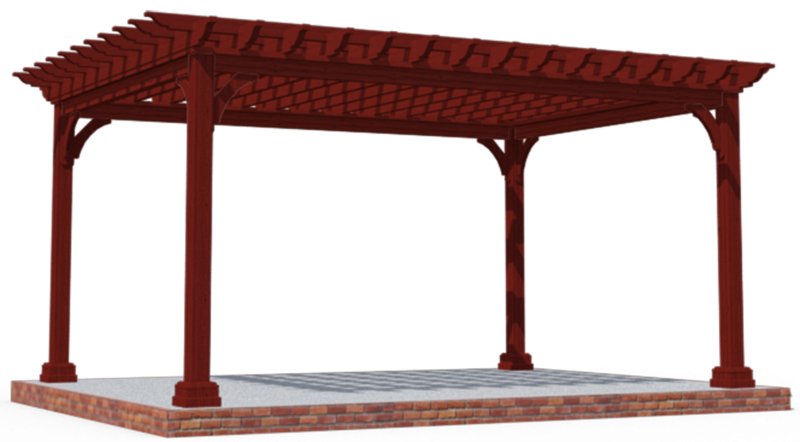 Pergolas designed by experts of our company. 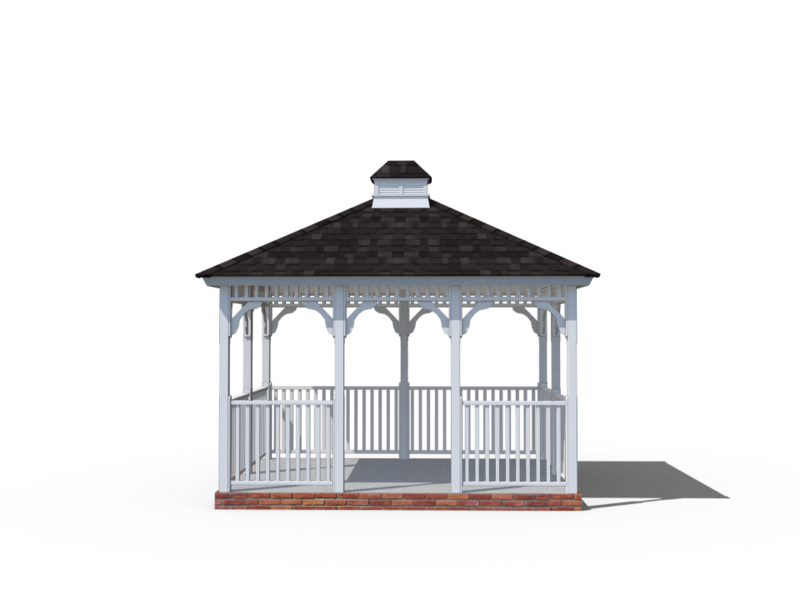 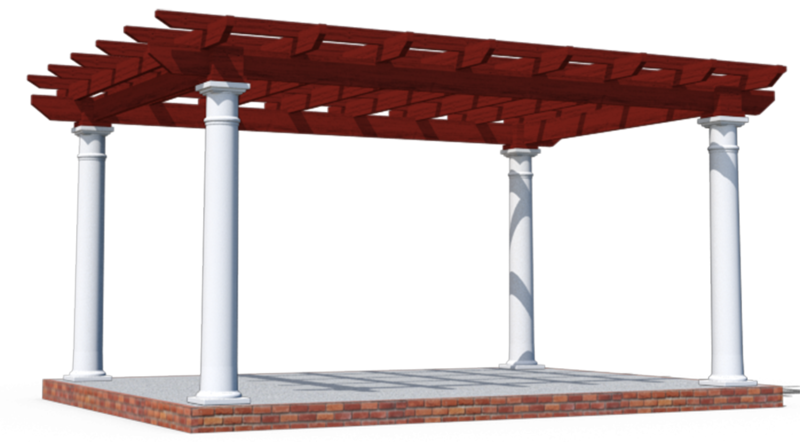 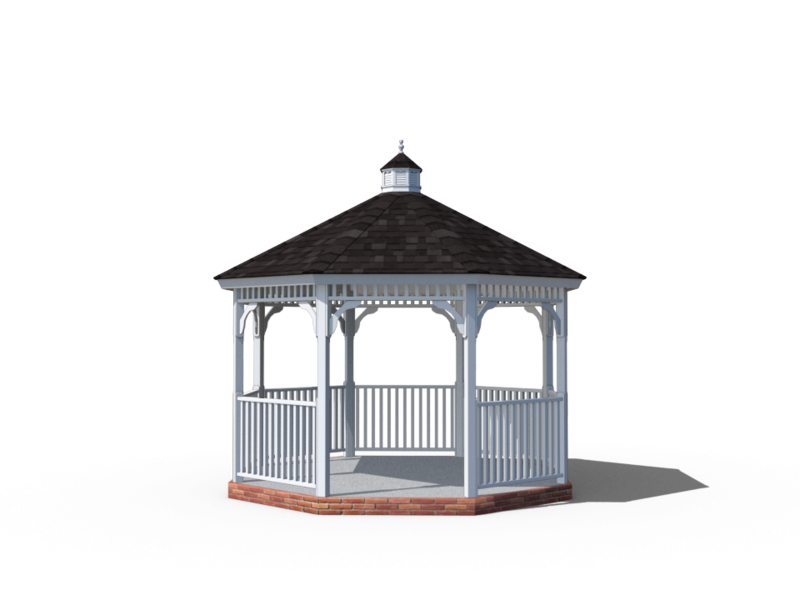 A self-supporting pergola model (free standing), and a pergola model attached (usually attached to exterior walls). 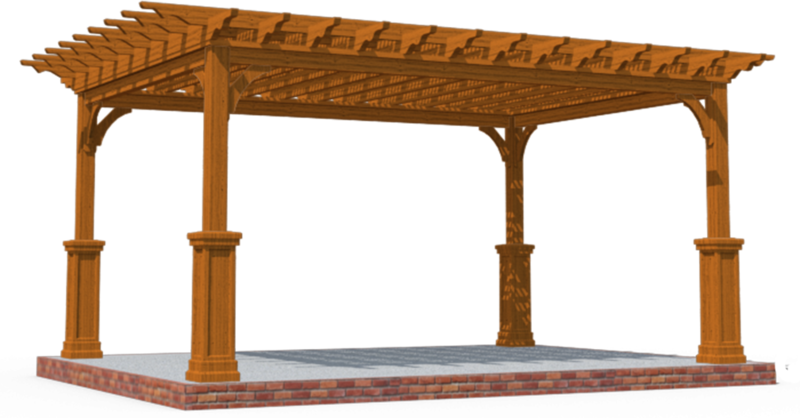 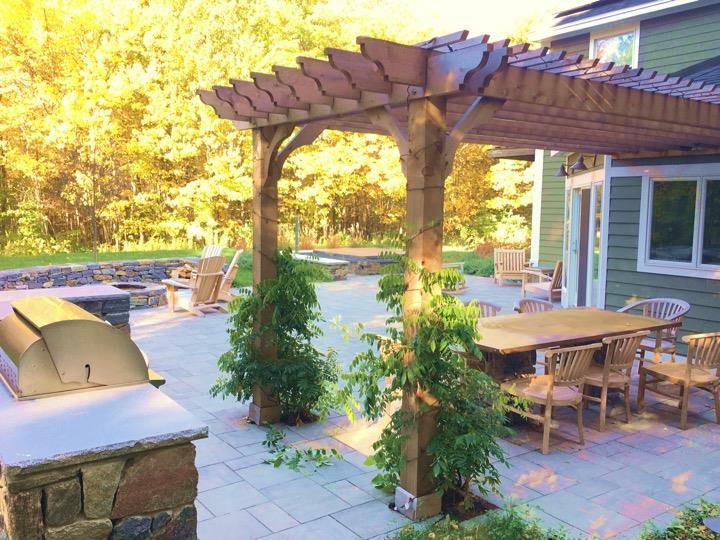 These pergolas are made in cedar and pine, treated. 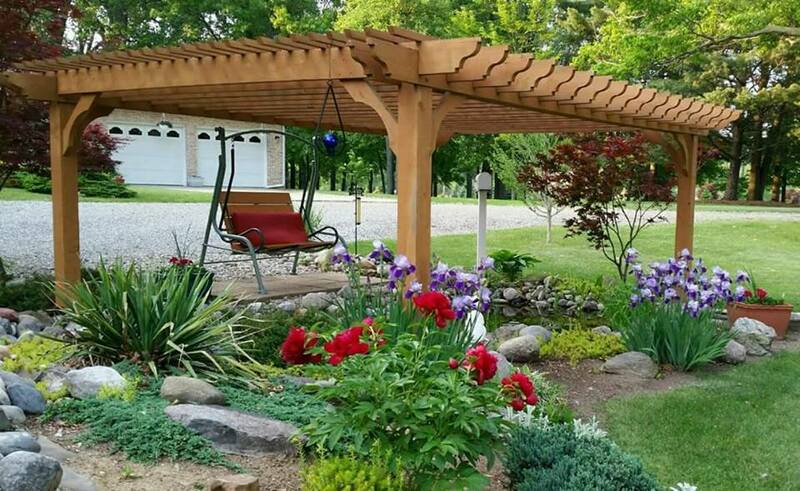 We only use processed wood in USA. 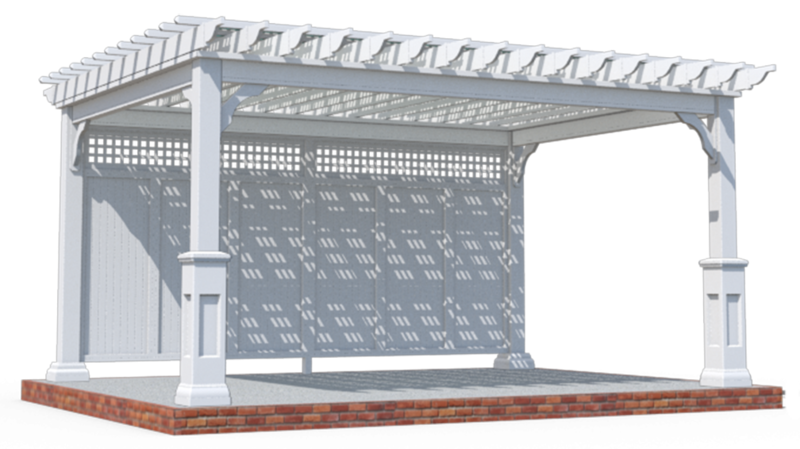 We manufacture following the codes of the State of Florida.